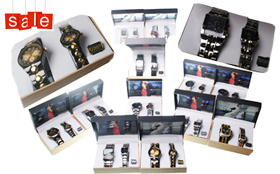 Wholesale overstock Fashion Lot. Brand new First quality. 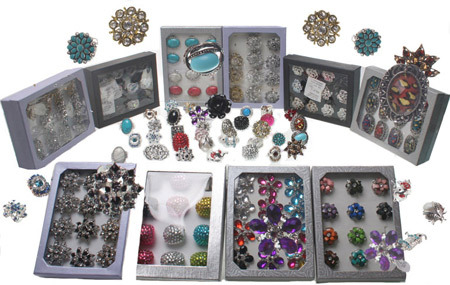 Lot contains a large assortment and variety of styles & colors.you can ask for your assortment .